We've been dreaming of our perfect cruise here at World of Cruising towers – here's what we came up with! 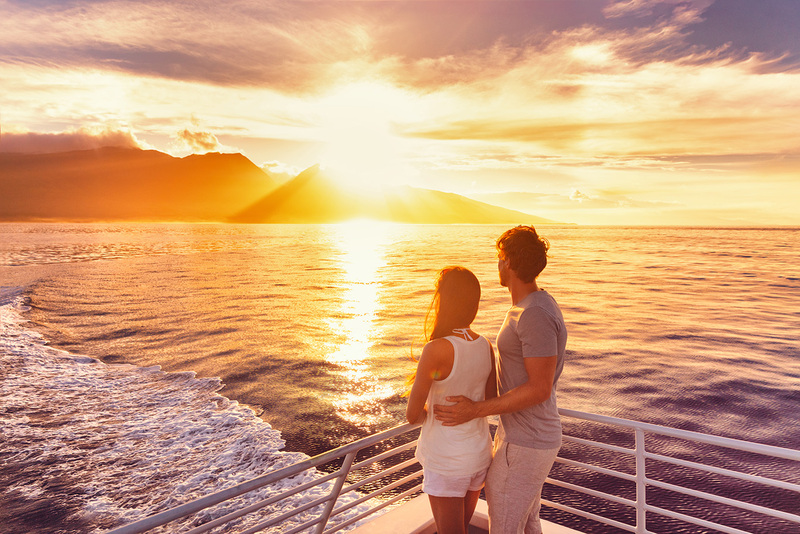 We’ve been dreaming of our perfect cruise here at World of Cruising Towers – here’s what we came up with! Here at World of Cruising and Cruise Trade News we’ve been creating our dream cruises combining the best elements from all the ships we’ve been lucky enough to sail on this year. We’d love to hear yours too – so, go on, tell us: what’s your dream cruise? ‘My perfect cruise would be sailing around the Med on a ship that had the junior suite from Royal Caribbean’s Independence of the Seas – with its marble bathroom, huge balcony and bar! ­­– the Michelin-style food from Silversea’s Silver Spirit and the incredible and great value-for-money Viking drinks package. Frozen margarita on the top deck, anyone? ‘For entertainment it has to be P&O Cruises’ multi-generational variety acts and exclusive collaborations with iconic TV shows such as Strictly Come Dancing while the ‘luxury of the mind’ and award-winning enrichment programme from Voyages of Antiquity will ensure I know everything about the destinations we’d visit. ‘If you’re going to cruise, do it in style; Silversea’s one-bedroom silver suites feature marble bathrooms, a walk-in wardrobe, separate dining area, Illy espresso machine and much more. Marella Explorer has a diverse range of eateries to suit every taste. I love Kora La for pan-Asian cuisine, and The Market Place, which offers an unbelievable buffet featuring food from around the world. ‘My perfect cruise? Hmm. Well, I’d drop my bags off in one of Viking Cruises’ ever-so-stylish veranda staterooms before speeding off to race around Norwegian Bliss’ racetrack – the most fun you can have at sea! ‘I’d have my chopsticks at the ready to devour the sushi served at Roy Yamaguchi’s delicious Asian Market Kitchen on board MSC Seaview or maybe Sushi on 5 aboard Celebrity Silhouette or even Bliss’ Teppanyaki. ‘You can’t go wrong with the entertainment found on Royal Caribbean’s Symphony of the Seas: I’d enjoy a few craft lagers in Playmaker’s Sports Bar catching up on the football scores, belt out some karaoke in the On-Air club and, of course, go see one of my favourite musicals, Hairspray. ‘I would start with the cabin and service on Silversea’s Silver Cloud. Marble bathroom and Bulgari amenities – a great combination. The staff are also so meticulous, down to the very fine details, such as delivering a body pillow late one night for a curious cruiser, er, me. ‘When it comes to food I’ve found each restaurant on Oceania Cruises to be incredibly varied – from steakhouse to Asian-inspired delights – and the quality of ingredients are right up there. It also has a great pool bar and grill for more informal dining.